Peter Sagan won the Tour de France‘s green jersey in 2014 and also led the way in off-season transfers with a reported £3million move. Below, Cycling Weekly collected together a list of the 10 biggest pro rider transfers for the 2015 season. Slovak Champion Peter Sagan may have suffered an off-year – which still included six wins and the Tour de France’s green jersey – but made the biggest transfer ahead of 2015. He signed for a reported €4m (£3.15m). After maturing at Cannondale for five years, he could become a classics star in the hands of Bjarne Riis at Tinkoff-Saxo. Riis and directors like Sean Yates and Steven De Jongh will help the 24-year-old aim at wins in Milan-San Remo, the Tour of Flanders and Paris-Roubaix. The Frenchman sprinted to three wins in the Giro d’Italia and two in the Vuelta a España in 2014. 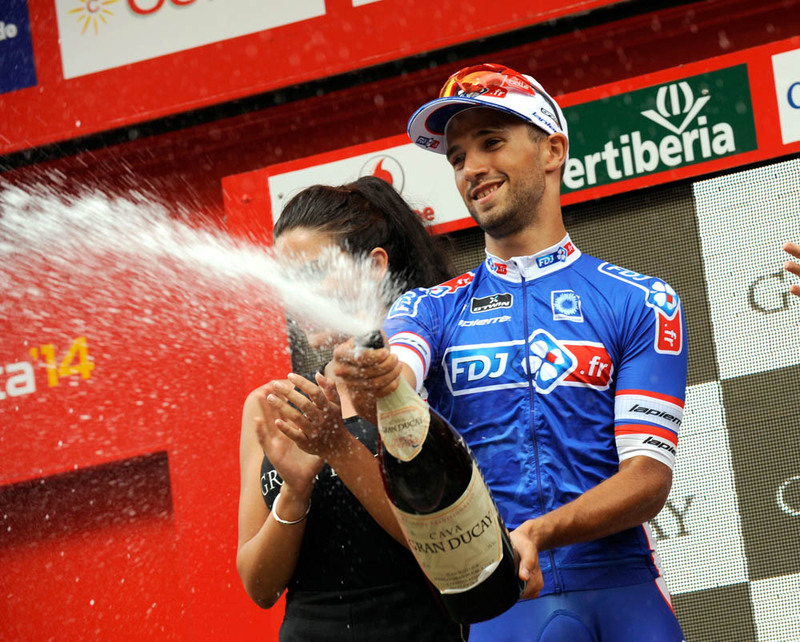 He fell out with Mark Madiot at FDJ, where space was limited with the team’s other sprinter Arnaud Démare. He will help Cofidis, a second division team, earn wildcard invitations to the big races. His goal is to race Milan-San Remo and the Tour de France, and of course, win. 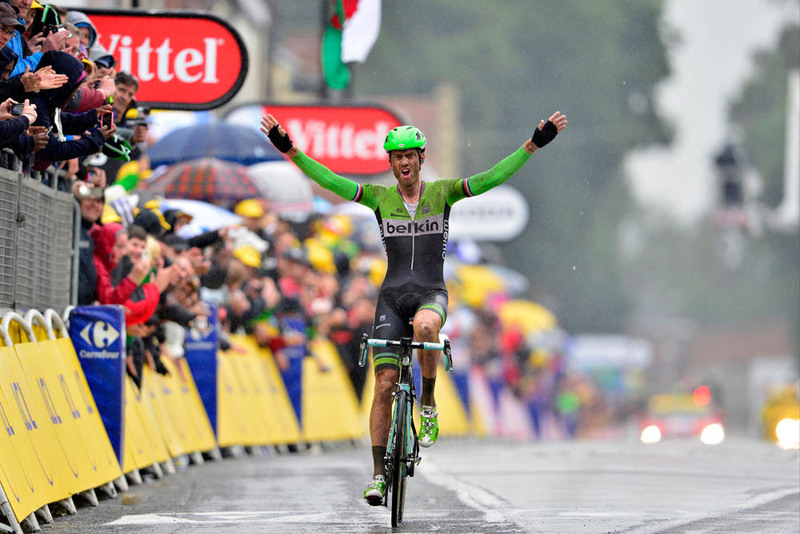 The 27-year-old Czech made a huge leap in 2014 by placing seventh in the Tour de France. He climbs and time trials well so he should slot into Sky’s stage race team. Expect to see ‘Leo’ help Chris Froome, but also have his chance. He has impressed in both the Grand Tours he has ridden so far. He led Germany’s second division NetApp-Endura team to a stage win in the Vuelta a España and a seventh place in the Tour. 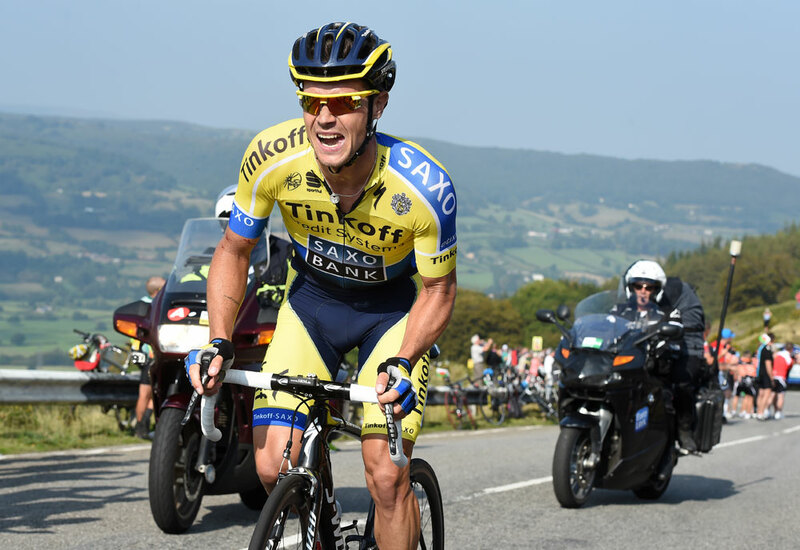 After French teams and Tinkoff-Saxo, the 30-year-old, with König, will join Sky’s classification team. Roche went to the 2014 Tour to help Alberto Contador win the overall, but after the leader abandoned, he guided Rafal Majka and Mick Rogers to stage wins. In 2013, he rode to fifth overall and won a stage in the Vuelta a España. He will use his climbing powers for Sky’s leaders, but could be allowed opportunities to win secondary events and stages in Grand Tours. Boom used his classics skills to win the Tour de France’s cobbled stage to Arenberg this year while Vincenzo Nibali (Astana) strengthened his overall lead. Leaving Belkin for Astana, the Dutchman will lead Nibali in the Tour’s technical stages and fly the team’s colours in the one-day races like Paris-Roubaix. In 2012, he placed sixth in Roubaix. Blythe is back at the top after a season in the third division with British continental team NFTO. He had a quiet two years with BMC Racing, but with NFTO, he proved he still has it with several local wins including the RideLondon–Surrey Classic. Australia’s first division team, Orica took note and snapped up the 25-year-old. He could help riders like Michael Matthews or have his own chance to win. The 27-year-old Norwegian has been quiet for a few years, but South African team MTN-Qhubeka could give him a new spark as it pushes for Africa’s debut in the Tour de France. His task will be to help the team’s budding Africans and to win races. 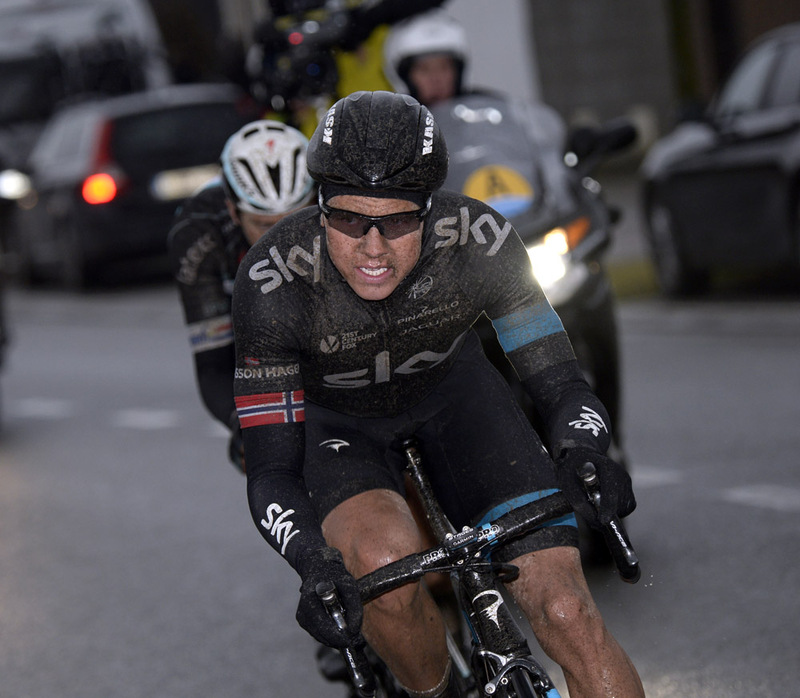 Boasson Hagen’s last wins were in 2013, including a stage in the Critérium du Dauphiné. His palmarès also has two stages of the Tour de France, the 2011 and 2009 Eneco Tour, the 2011 Vattenfall Cyclassics, the 2012 GP Ouest France-Plouay and the 2009 Ghent-Wevelgem when he was only 21 years old. American Joe Dombrowski had a quiet first two years at the professional level with team Sky after winning the amateur Giro d’Italia in 2012. With Jonathan Vaughters’ Cannondale-Garmin team, and a successful surgery on his left leg to fix an arterial issue, the 23-year-old from Virginia should find new wings. 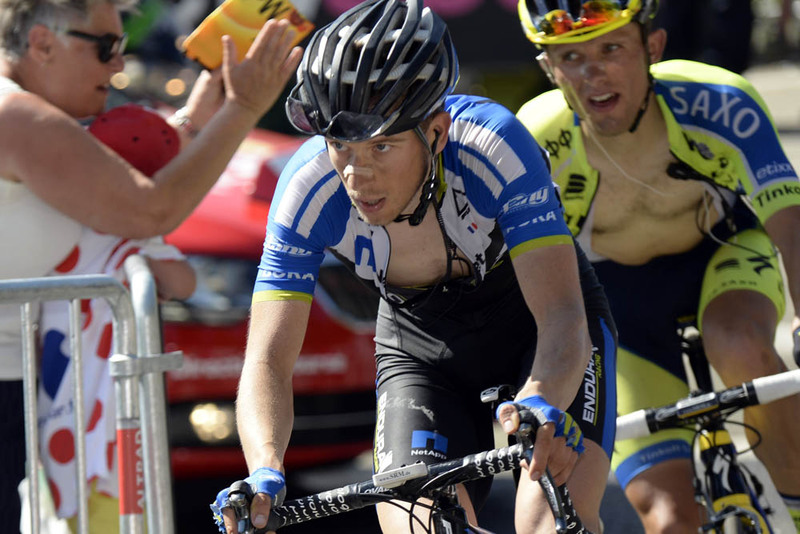 Given the right support, Dombrowski could climb his way to major stage race results. The 25-year-old from Verona, Italy, raced the last five years with Liquigas/Cannondale. He won a silver medal in the Scratch Race at the 2011 Worlds and collected 30 professional road wins. Viviani is able to look after himself, but with Sky’s expanded sprint group that includes Andrew Fenn, Ben Swift and Luke Rowe the victories could come that much easier. Mohoric technically did not switch teams, but moved with sponsor Cannondale from its former Italian team to Jonathan Vaughters’ American team. Given he won the Junior and Under 23 World Championships back to back before turning professional in 2014 with Cannondale, the Slovenian is worth a mention. For 2015, the 20-year-old will not aim for wins, but for experience that includes a Grand Tour debut.